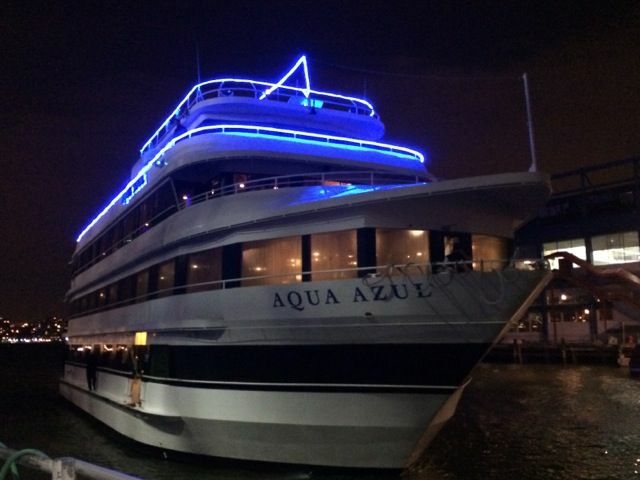 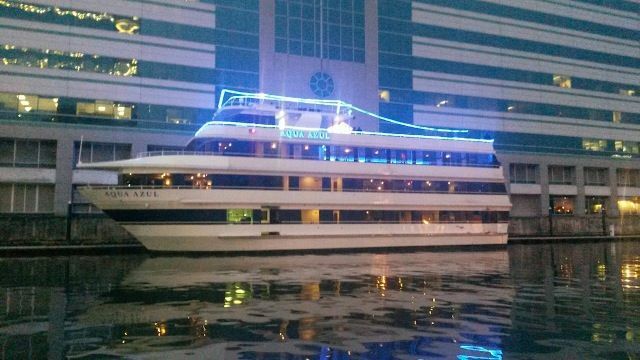 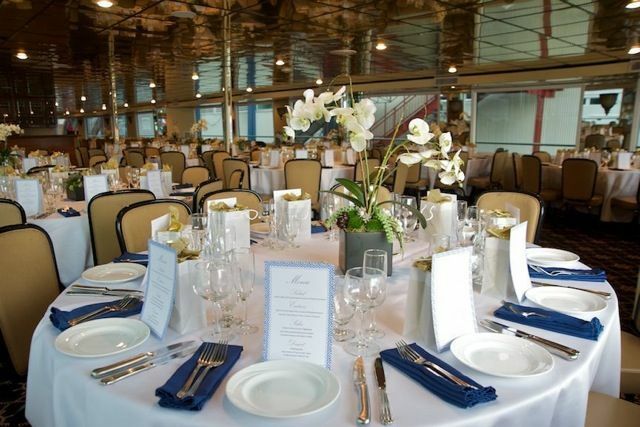 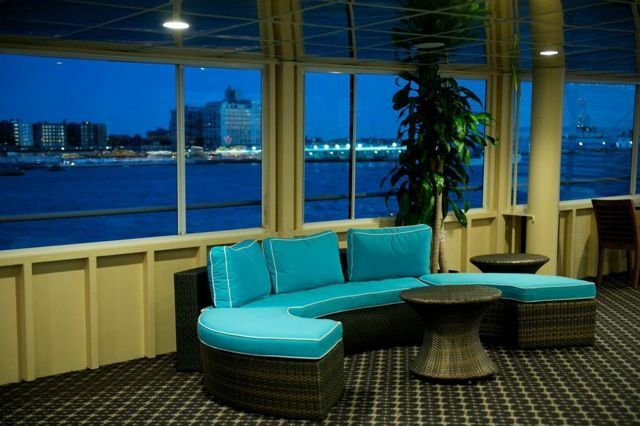 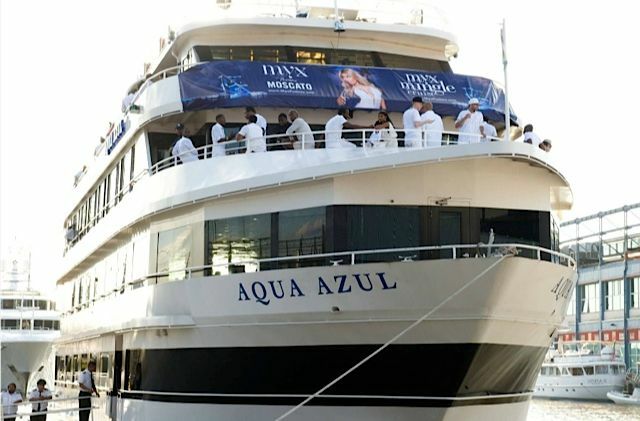 The space and decor on board the AQUA AZUL clearly distinguish her from the typical dinner boat in NY Harbor. 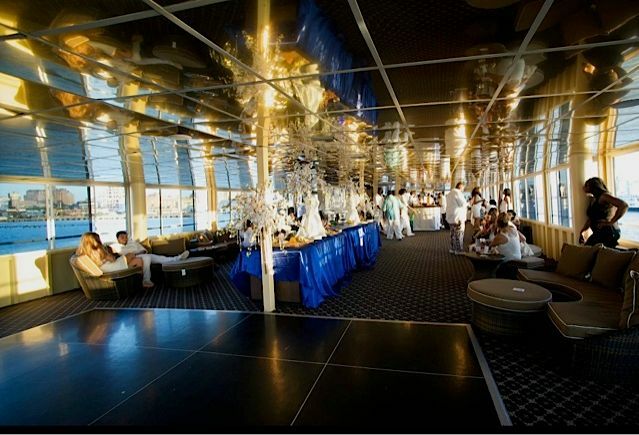 This yacht has 4 large decks – each with its own bar – all available to guests: the piano dock, the dining deck, the dance lounge and the upper deck. 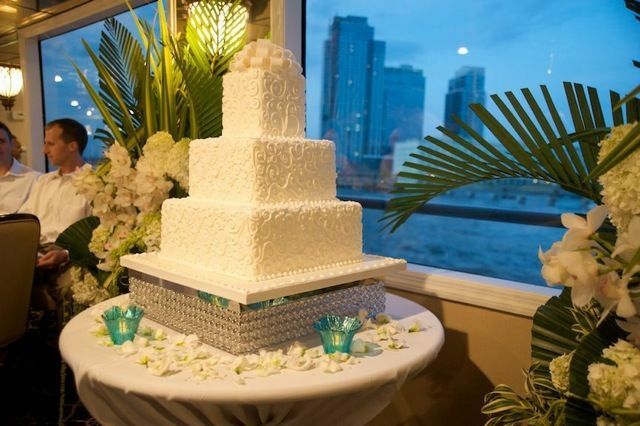 A bridal cabin with a private shower other amenities is also available to our couples.